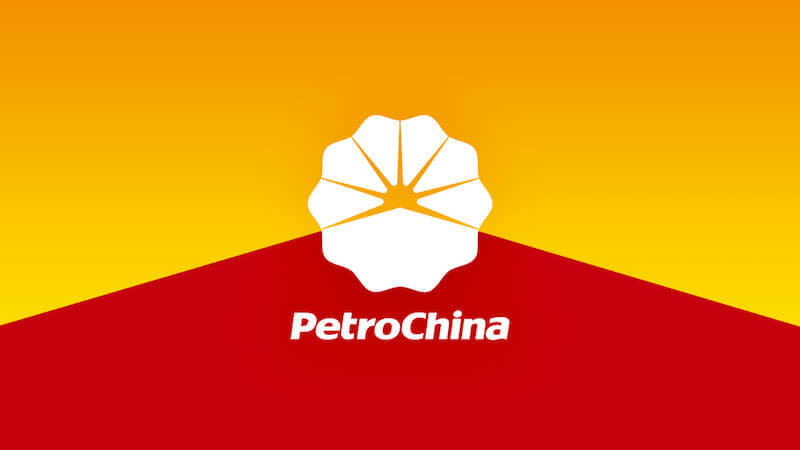 PetroChina, the Chinese oil and gas giant, saw soaring costs devour much higher revenues in the first half to post a similar profit to a year ago. 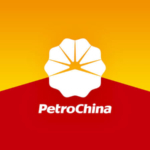 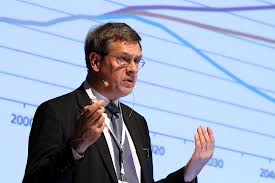 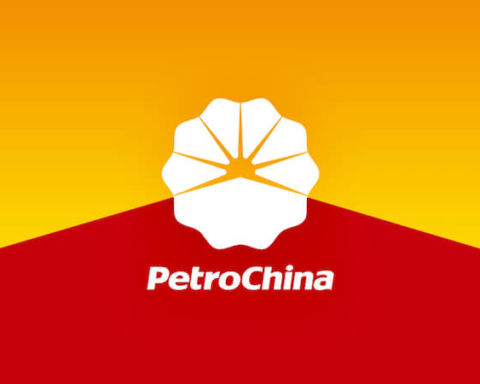 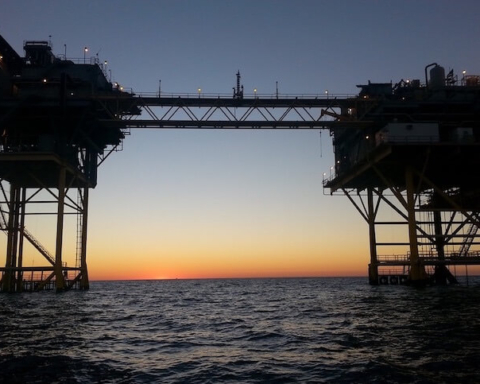 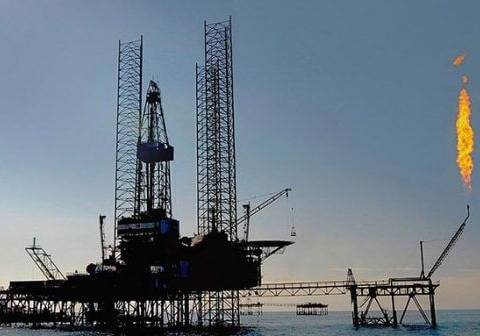 PetroChina said it piled on revenues in the six months to the end of June despite “a complex macroeconomic environment” which saw volatility in oil prices and poor demand for petrochemical products. 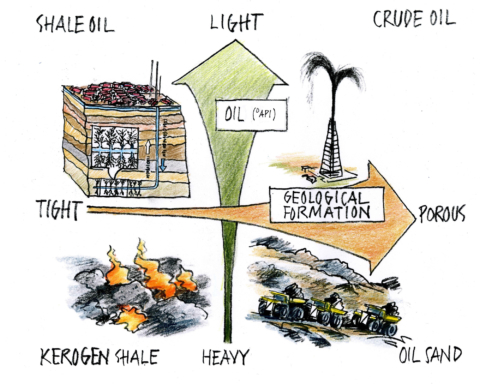 Next Story Next post: Are we sleepwalking into disaster?